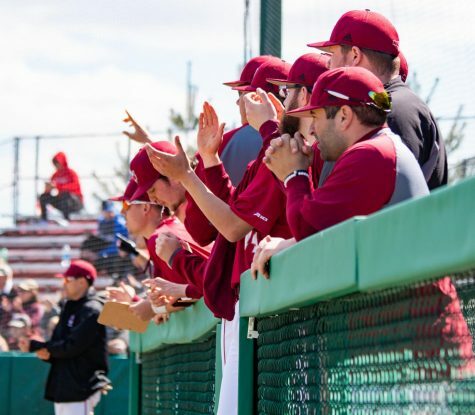 Despite erasing an early 3-0 deficit Wednesday, the Massachusetts baseball team struggled to keep pace with Harvard’s offense, falling 9-5 in the second contest of a two-game sweep. 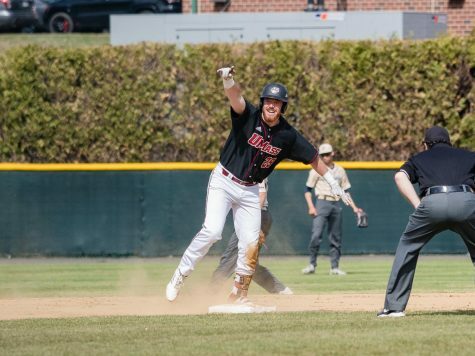 After UMass starting pitcher Ryan Venditti allowed three runs (two earned) in the first inning, the Minutemen (1-7) rallied quickly and tied the score in the bottom of the third with a solo home run from Mike Hart. Vendetti struggled to contain the Crimson’s (4-5) offense afterward, however, as he gave up a four-run outburst in the top of the fourth. 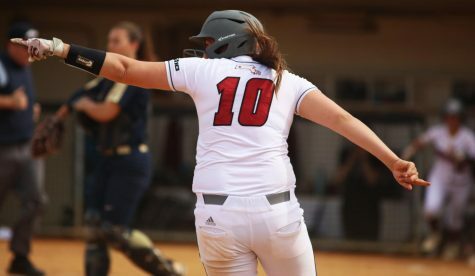 The lapse eventually served as the deciding deficit for UMass, as its offense couldn’t drive another run in until the seventh inning. By that point, Harvard had scored nine runs and ran away with the lead. Crimson designated hitter Matt Rothenberg led all hitters by going 2-for-4 at the plate and accounted for five runs with three runs batted in and two runs scored. 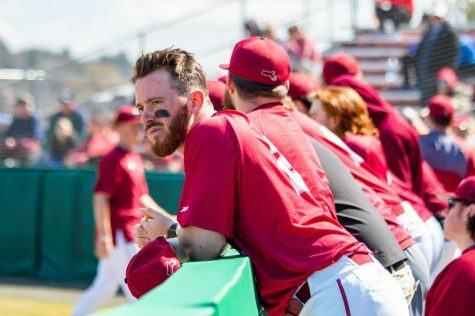 Overall, he served as the biggest challenge for UMass’ pitchers. 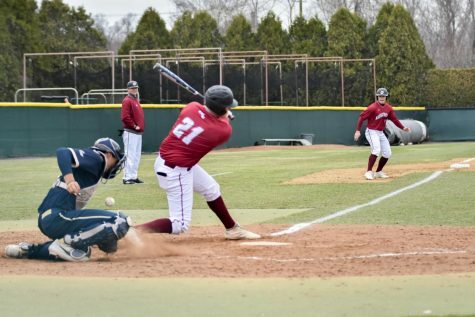 As for the Minutemen, its first four hitters – Brett Evangelista, Dylan Morris, Hart and John Jennings – provided most of the offense in the loss. They combined to go 5-for-13 with four walks, four RBI’s and four runs. This group not only stood responsible for the comeback early in the game, but also gave the Crimson a minor scare by putting up a run and getting runners on first and third with two outs in the bottom of the ninth inning. Stone commended the top of the lineup for its output and for ending the game on a stronger note, but wished it carried down to the rest of the order. 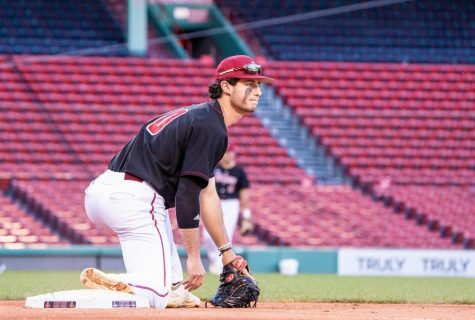 Tuesday’s series opener against Harvard served as the polar opposite to the contest on Wednesday, as the Minutemen started off their third series of the season with admirable pitching and struggles on the offensive end. UMass starter Casey Aubin pitched 5.2 innings allowing four runs (three earned), seven hits and no walks while striking out six. 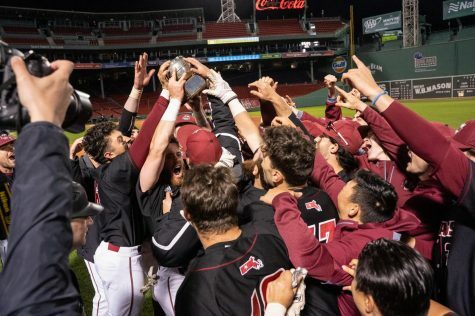 Trailing 2-0 through the five innings Harvard pitcher Kevin Stone lasted, it wasn’t until a new pitcher came on in the sixth when the Minutemen first got on the scoreboard with a sacrifice fly from Cooper Mrowka. 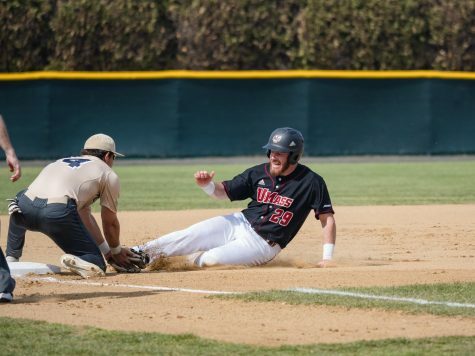 The play gave them their lone run of the game as UMass left eight runners on base. The Minutemen went 0-for-5 with a sacrifice fly when runners were in scoring position, leaving four of them on base. Stone doesn’t see the lack of run support in Tuesday’s game as a problem and hopes the production in those situations will improve with more looks. 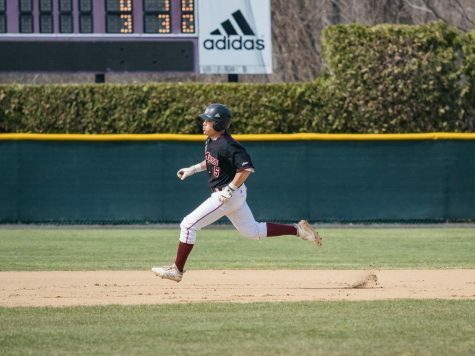 Evangelista led the Minutemen offense by going 2-for-3 in the leadoff spot of the lineup and Mrowka followed behind him with the RBI and a hit as well. 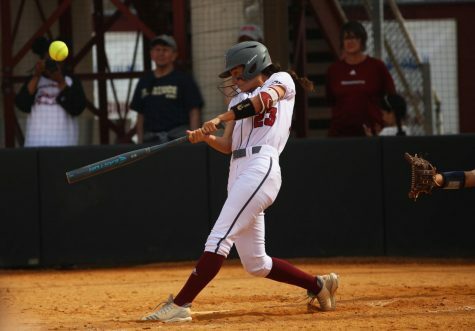 Rothenberg served as the biggest problem again in opposition, going 3-for-3 with a run and RBI for the Crimson.